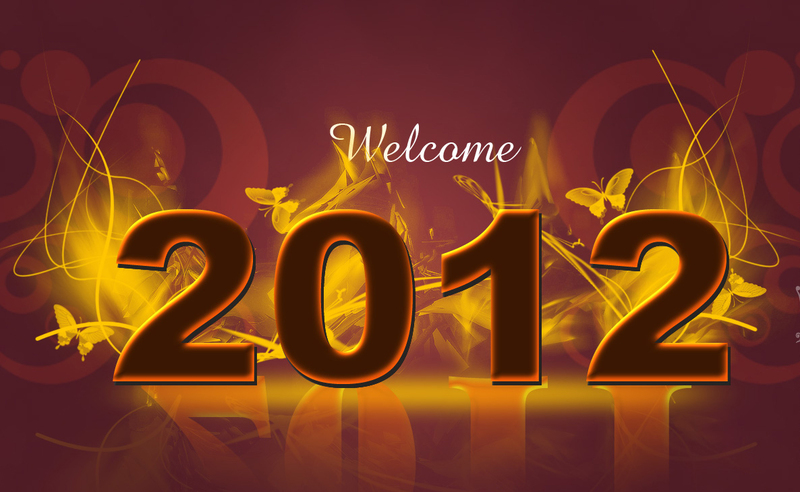 Welcome to the last issue of the Desert Sky Tours newsletter for 2011. It's a busy time for most, but I'm sure you'll enjoy the news we bring in this edition. Jenny and I take this opportunity to thank you for your support during 2011 and wish you a joyous Christmas and a prosperous New Year. 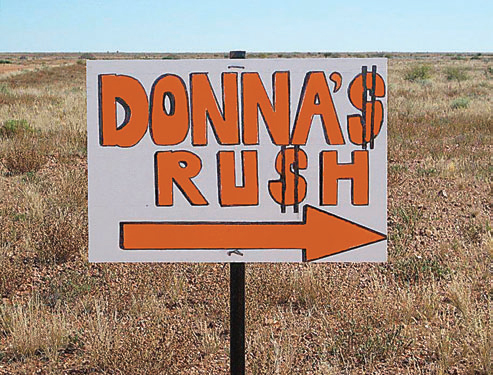 The Burke and Wills Historical Society was formed in 2005, and has a diverse membership of people who have an interest in Australian Exploration history. 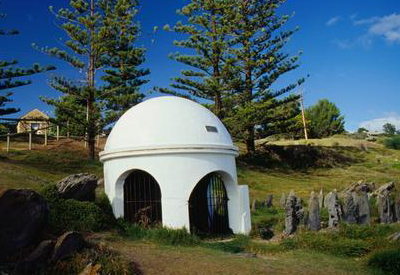 The aim of the Society is to encourage interest in, research into and the preservation of anything relating to the Burke and Wills Expedition and other exploration of Australia and searches for missing explorers. In 2008 Dave Phoenix, President of the Society, walked 3,750 kms across Australia following Burke and Wills' footsteps. He has now written a set of touring guides based on this historic trip. 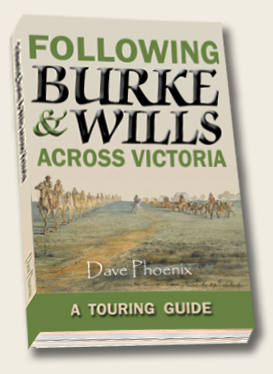 The first book, Following Burke and Wills across Victoria: a touring guide was published last month. It has plenty of maps and illustrations, and includes route details, information about the places where the Expedition camped - both as they were in 1860 and as they are now- extracts from the diaries, information about the explorers and details about the scientific and environmental observations made on the Victorian leg of the Expedition. Some of the older books on the list have been digitised and are available for download, and second-hand copies of many of these books can still be found for sale. Researchers looking into the remaining dispersed - and largely overlooked - records of Burke and Wills' expedition have discovered fascinating and meticulously collected scientific data. The records provide a valuable baseline perspective on Australia's environment 150 years ago, and shed new light on the remarkable achievements of the explorers under extreme conditions. Read the whole article here at the CSIRO's ECOS website! The Frie nds of The Simpson Desert Parks (FOS) was established August 1986 and has this year celebrated 25 years!. The objectives of the group are to give volunteer support to park rangers, to raise funds and public awareness, to promote conservation, to reinforce codes of safety and to ease the difficulties of visitors travelling in the remote regions of the national parks and conservation areas. As part of the 25th anniversary celebrations, the history of the Group has been updated, and a copy can be viewed here! 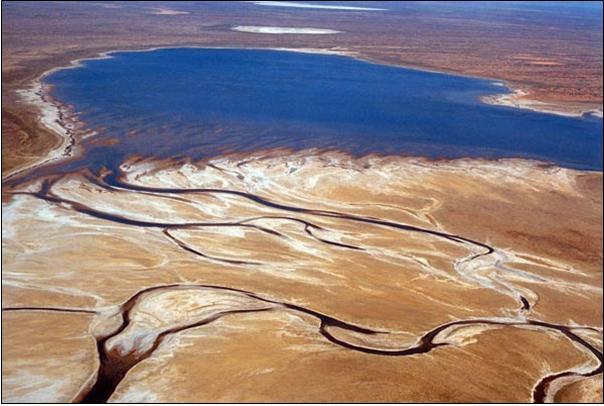 The deepest water in Lake Eyre North is 800mm at Belt Bay and the level is dropping. Coongie Lakes are navigable and drying. A map and details can be viewed here. The Cooper Creek is still flowing over the Birdsville Track, closing the Track and the Cooper Creek Ferry is still operating. 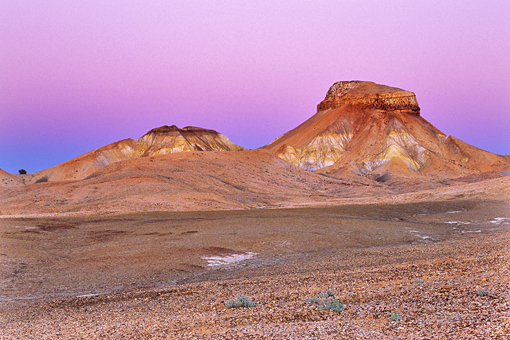 New Opal Mine - Coober Pedy! passed away two years ago. us going for over 12 months then in mid-May we decided to hit it hard and have a good run through the cooler months". 90 shafts... not a sniff of colour," said Paul. used to the good times... and the bad." area that John had had his eye on for many years. "I found red/grey floaters around there in 1968," John said. "They weren't cracked or crazed which made me think there is likely some good opal in the area." Based on current drilling, there appears to be two levels. Opal Ridge back in 2007. 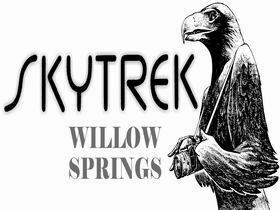 We are delighted Julie and Geoff have decided to re-open the Cooper Creek Homestay !! 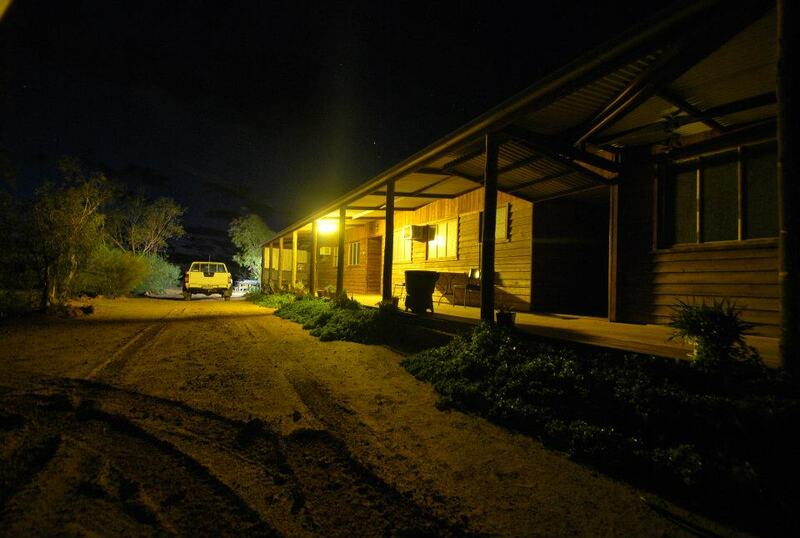 We use the Homestay as our "base" in Innamincka on our Birdsville, Cooper Creek and Coongie Lakes trips. 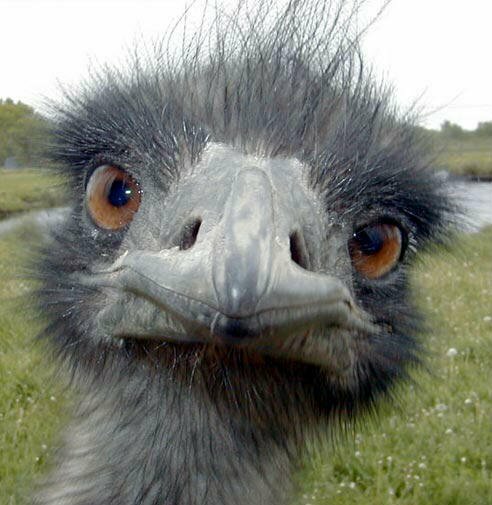 And for the record - Julie is recovering well after a slight misfortune whilst riding her bicyle in the sandy Strzelecki Creek bed !!! "One of our passengers was the first person to spot whales today aboard CAT BALOU with a mother & calf found just outside Twofold Bay. These were good whales to watch spending quite a bit of time on the surface and we had some very close encounters from them. 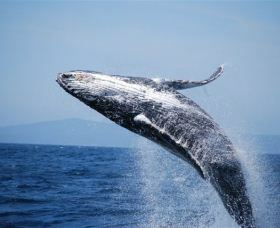 The mother was a Type 2 Humpback which made seeing her underwater easy with her white sides. With the NE wind picking up we headed north finding another mother & calf east of Eden. They had 10 minute down times but we saw some nice flukes from them. Off The Pinnacles we picked up Bottlenose Dolphins which our passengers loved as they swam beside and in front of CAT BALOU in the pristine water. While we were watching them we spotted another mother & calf which we followed south. On the return trip we picked up Common Dolphins which escorted us for some time. The seals at the breakwall were seen as we departed and also as we returned to the Eden wharf". Visitors are now able to access the Mt Bishop walking track, the Mt Bishop circuit track, and Squeaky Beach directly from the Squeaky Beach carpark. The Tidal River watercourse downstream of the Tidal River Bridge and the Darby River beach access track are also open. More than 350 millimetres of rain dumped on a concentrated area near the Tidal River camping settlement within 24 hours back in March this year. "We believe it was a one in 300 year event, that was the intensity of it, later on upon reflection we believe it was almost like a small cyclone," says Parks Victoria's chief ranger for Wilsons Promontory National Park Helen Dixonar. New visitor facilities have been built in Tarra-Bulga National Park, South Gippsland as part of the joint Australian and Victorian Government $10 million tourism industry recovery package following extensive damage from the 2009 bushfires. The $743,000 Tarra Valley Day Visitor Area built by Parks Victoria includes a new toilet block, picnic shelter and tables, information shelter and car parking at Tarra-Bulga National Park - popular for its waterfalls, scenic walking tracks, ancient trees and fern gullies. The second phase of the project will deliver a new lookout platform across the park's iconic Corrigan's Suspension Bridge. 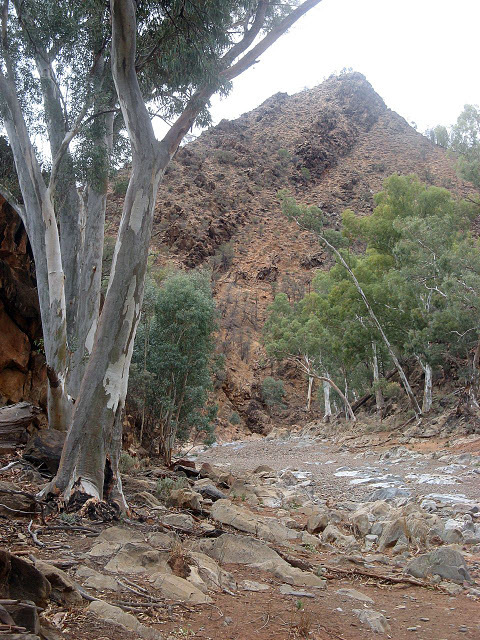 Gilbert Valley, Terowie, Peterborough (overnight), Franklyn, Ketchowla, Dares Hill, Mt Bryan, Clare Valley. 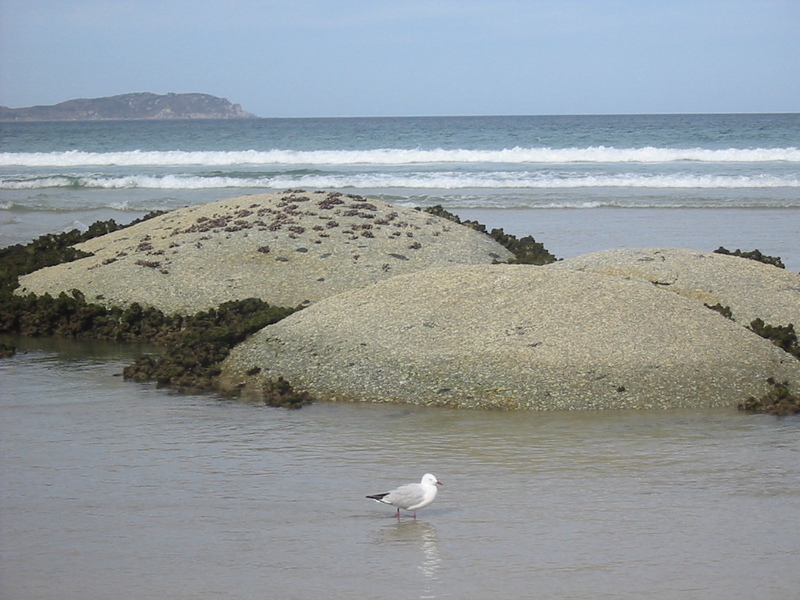 Admirals Arch, Cape De Coudic, Seal Bay, Emu Bay, Stokes Bay, Snelling Beach, Western River Cove. 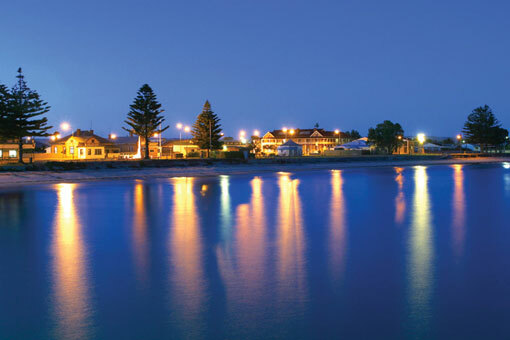 The Great Ocean Road, Mt Gambier, The Coorong. 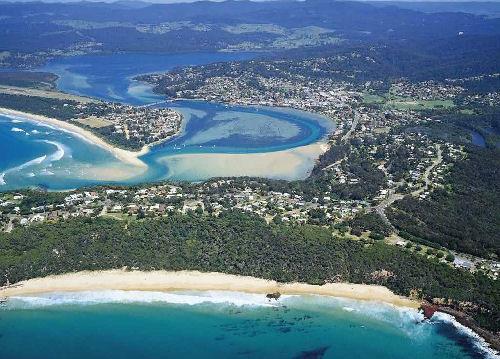 Portland, Great Ocean Road, Otway Tree Top Walk, Apollo Bay, Metung, Lakes Entrance, Eden, Twofold Bay, Pambula, Merimbula, Bega, Victorian coastal towns, Meeniyan, Camperdown, Dunkeld, The Coorong. Port Wakefield, Port Germein, Port Augusta, Iron Knob, Corunna, Siam, Nonning, Mt Ive, Lake Gairdner, Yardea, Hiltaba, Paney Station, The Organ Pipes, Pildappa Rock, Tcharkuldu Hill, Minnipa, Wudinna, Kimba, Wilmington, Melrose, Gladstone, The Clare Valley. Clare Valley, Leigh Creek, Marree, One and a half hour plane flight over Lake Eyre, Farina Ruins, Ochre Cliffs, Hawker, Orroroo, Terowie, Burra. 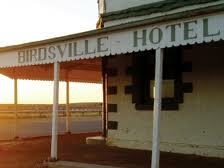 (accommodation Bourke Riverside Motel), Lightning Ridge, Gilgandra, Cobar, Balranald, Murrayville, Pinnaroo. 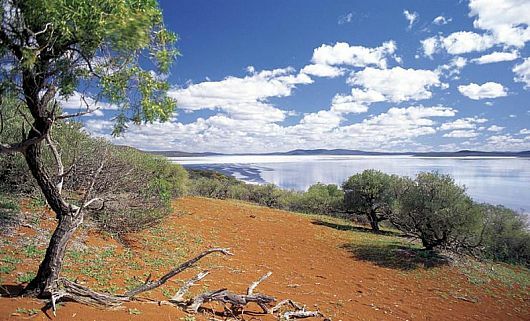 Port Augusta, Arid Lands Botanical Gardens, Horrock's Pass to the Flinders Ranges, Orroroo and Burra. Pinnaroo, Kow Plains Homestead and Cowangie, Murrayville, Pink Lakes, Underbool, Mildura, Wentworth, Old Zanci Station, Mungo Woolshed, Walls of China, Grand Canyon, Vigar's Well, Perry Sandhills, Paddle Steamer through Lock 11 Mildura, Red Cliffs, Lake Hattah, Lake Victoria, Rufus River, The Riverland. Old Strzelecki Track, Innamincka, Coongie Lakes, Cmp LXV, Cameron Corner, Sturt NP, Tibooburra, Broken Hill, Loch Lilly and Quandong Stations, Burra. Clare Valley, Leigh Creek, Marree, Mungerannie, Birdsville,Innamincka, Cameron Corner, Sturt National Park, Tibooburra,Broken Hill, Old Pastoral route to Burra, Adelaide. 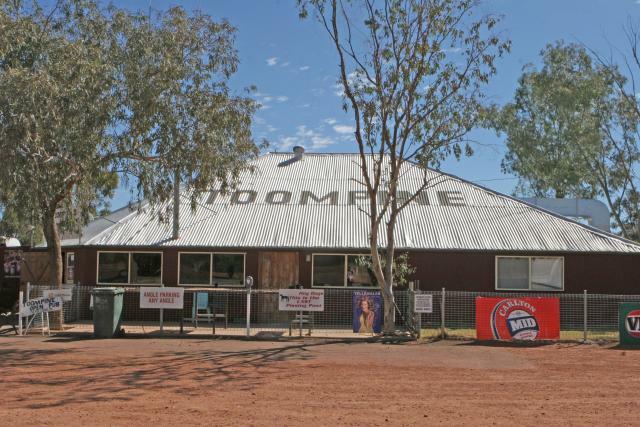 Betoota, Windorah, Quilpie, Toompine, Thargomindah, Cunnamulla, Bourke, Cobar, Broken Hill. 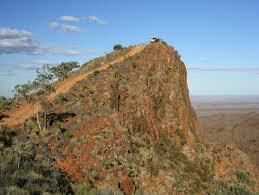 This 4WD loop commences 10km east of Blinman, on the private property of Di and Ian Fargher. The track passes Nildottie Gap and on towards Patawarta Hill. The scenery changes from cypress pines to ancient eucalypts through the Artimore Valley, culminating on the summit of Mt Lucius (815m). 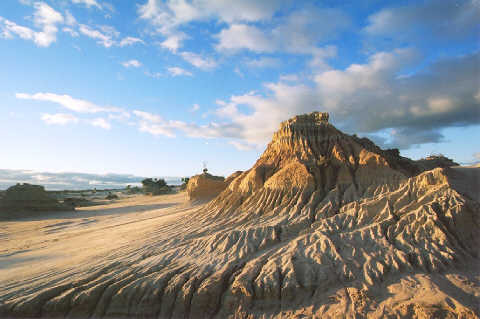 This is some of the best country the Flinders has to offer. Includes Warraweena Conservation Park and the Old Angepena Goldfield Track, Parachilna Gorge, Brachina Gorge, Bunyeroo Valley, Hawker. Rawnsley Park, Wilpena Pound, Willow Springs Station, Skytrek, Bunyeroo Valley, Brachina Gorge, Blinman, Parachilna Gorge, Moralana Scenic Drive, Melrose, The Bridle Track. Port Germein, Laura, Orroroo, Burra, Eudunda, Kapunda. Port Lincoln, Sleaford Bay, Whaler's Way, Tod Reservoir, Cummins, Mt Hope, Point Drummond, Greenly Beach, Dutton Bay, Coffin Bay, Koppio Museum. Enjoy a Clydesdale Horse and trolley ride!